Sustainability is more than just a trend that people use to describe their attention to environmental matters. Centuries ago, many families had to keep their lives sustainable as a way to survive. Today, a self-sustaining (and often off-grid) homestead remains a fair ambition for people from all parts of the world. In each case, those who are interested must find land suitable for their goals. Building a homestead that can mostly or entirely support itself requires a plentiful and predictable access to shelter, food sources, energy, water, and waste management. As households or individuals start down this path, they should research the limits and advantages of any region in which they would consider setting up. Many properties will contain at least a few things that homeowners need. For undeveloped lots, future potential may sometimes outweigh the existence of equipment and systems designed to harness certain features. Finding land that offers more opportunities than restrictions will make it easier for people to identify and create a linear path toward getting what they want from the property. It is rare that buyers will come across a lot that already meets their needs in every way from the get-go. Even if the land has virtually no limits on development or use, landowners still need to tailor the layout and function to fit the way they want to use it. This process of discovery and customization is part of the enjoyment of living off the grid. With the right investment in the first place, buyers can find realistic ways to realize their dreams. Experts often prefer loam for building, because it contains a combination of soils that are less likely to expand or erode. If people discover that the soil is sitting on a solid and fairly level bedrock, they may have the best arrangement. Homesteaders must purchase land that is already fairly level, or plan to excavate it properly before they put in the foundation. Properties with a notable slope may pose concerns about soil erosion and water flow. People should confirm that the ground below the foundation is unlikely to shift with changes in the water table. This will help to guarantee a solid construction that will last for many years. Although people will usually have a number of options for growing crops on almost any kind of soil, the type will alter how they approach the growing season. Some soils, like clay, are hard to till, take a long time to change temperature in the spring, and do not drain very effectively. Because of its high moisture content and heavy texture, clay is often better for summer crops than spring vegetables and fruits. Drier soils like sand or gravel will drain well, but tend to lose moisture and nutrients quickly. Because they are minimally compacted, they will change temperature rapidly in the spring. Root vegetables and spring plants may be an ideal choice for sand. Peat soil, which is soft and damp, offers similar options for growers. Loam, which is often a combination of sand, silt, and peat, provides a balance between the two extremes. All of these soil types may need replenishment of nutrients through composting or other means. Most people can identify the type of soil on a portion of land by looking at it and watching it absorb water. Clay is sticky when wet, and may feel like a brick when dry. Moisture-rich soils like peat could feel spongy to the touch. These soils need additional drainage to avoid oversaturating the crops with water. Sand feels dry and gritty, and chalk usually looks like small rocks. Land buyers may want to research the type of soil on the property to learn more about its maintenance needs. Building a homestead that can allow livestock to grow and thrive requires enough space to support them, and, in most cases, soil that is ideal for grazing. As a general rule, people should keep in mind that the larger the animal, the bigger the space needed. Fowl such as chickens and ducks may require the least amount of space — as little as four square feet per bird for shelter. Rabbits are also a viable option for meat that demands only a small area. Although these animals are considered ideal choices for people just starting out, they also need protection. Homeowners need to build a fence to keep them in and predators from gaining access. People should also consider how much land they will need to grow food for the livestock they intend to keep. Fowl, rabbits, and goats may be able to eat almost anything already on the property. When allowed to graze free-range, goats can help to clear out brush near the home. By comparison, pigs, sheep, and cows may need much more. For example, experts suggest that homesteaders provide at least one acre of grazing land per cow. Proper testing can determine if the soil will support the grasses that most livestock need to survive. As a general rule, the grasses ideal for cows need soil that is a little more acidic. People can use natural components like lime or fertilizer to change the soil acidity. Keeping the soil at the right pH, properly watered, and covered will promote greater output. Few homesteads can survive without ready access to water. The average home uses hundreds of gallons of water per day, not counting water needed for crops or livestock. 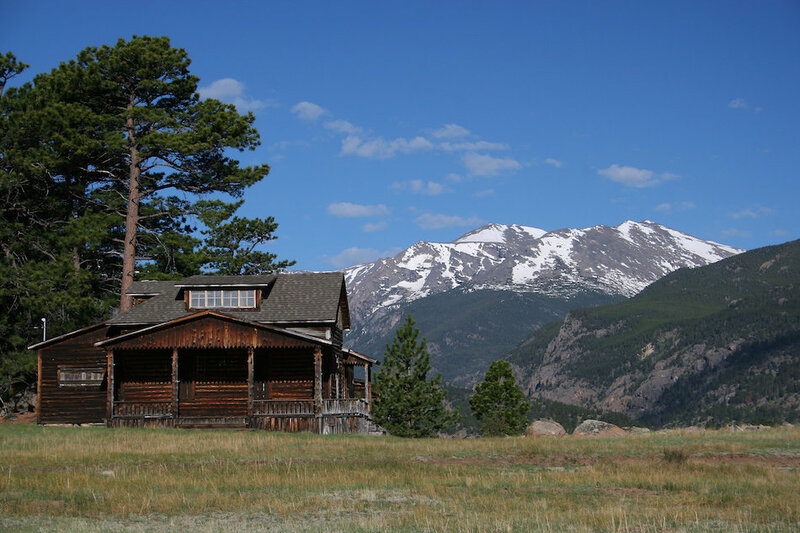 There are essentially two ways that people looking to build a homestead can find water. The first is from water located under the property, such as an underground spring. People may be able to access this water by drilling a well. The second is water that homesteaders can collect from precipitation, typically rain. Rain collection comes in a variety of methods, and is popular for use in watering gardens. 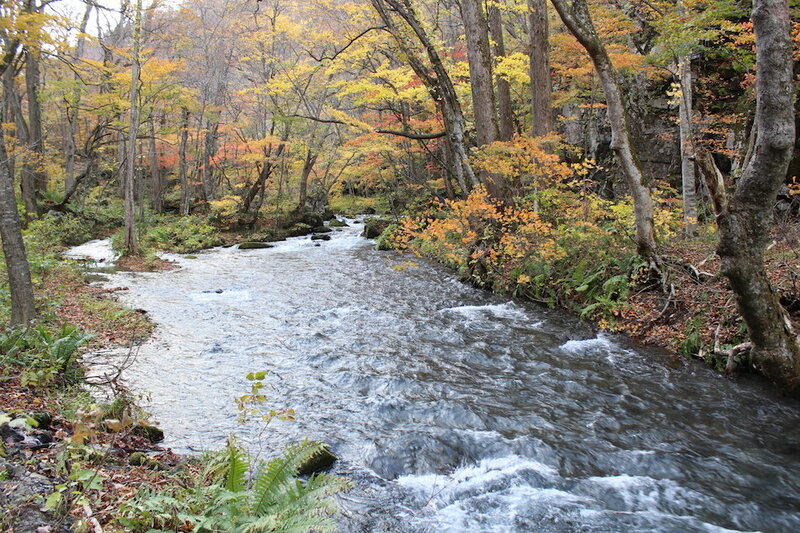 Some buyers may wish to purchase a property that has a stream or river running through it. However, they should keep in mind that water rights to this kind of water source may be controlled by the city, county, or state. Underground, if people dig far enough, rock and soil are saturated with water. The more water on the property, the higher the level of underground water will rise. The point just above the water line is called the “water table.” Although it may seem like this saturation line would be linear and consistent across a region, it may not be. People may encounter natural springs on or just below their land that indicates the water table is high. The water table tends to increase in the late summer and fall. It will drop again in the spring and early summer, due to natural evaporation caused by increases in temperature. Properties with a water table very close to the surface may be at risk for flooding. If the water table rises to the surface, the ground will not be able to drain effectively. Experts recommend digging a small well and determining the depth of the water with measuring tape. Potential buyers can also research past measurements of the water table in particular areas. Although a high water table is not completely incompatible with crops, people should consider how it could affect the species of crops they can plant. The first two methods are older technology that rely on a deep soil layer. Recent methods, including drilled wells, allow people to access water far under the surface. For properties with concerns about water contamination, the drilled method may be the only safe choice. 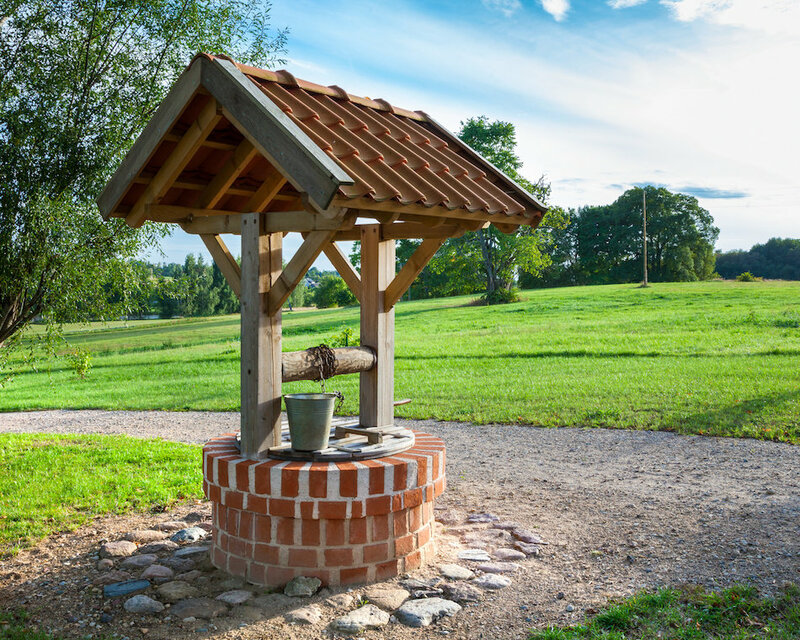 Buyers who look at homes with existing wells should ask the seller a few questions. Wells can last a long time, but they can also dry up without warning. Buyers should ask for information about the well’s age and condition. They may also want to test the groundwater on the property for the presence and level of certain chemicals or contaminants, before they determine the kind of well they want to dig. Collecting rain may be an effective way to minimize storm runoff on the property and provide a necessary resource for the land. Harvesting rain ranges from simple rain barrels installed beneath downspouts, to complicated systems that can be connected to irrigation equipment for seamless use. Before making the investment, people should determine their region’s annual rainfall. Generally, rainwater could be most appropriate for irrigation or cleaning structures. Homeowners may need to purchase a filtration system if they want to use rainwater for cooking, washing, or drinking. People may also want to consider greywater collection for their homes, especially for regions with minimal annual rainfall. Greywater systems are not unlike rainwater harvesting. Greywater denotes the water that people send down the sink that would otherwise be wasted. Greywater may contain traces of waste, such as food, soap, or cleaning products. As such, homeowners should only use it for watering purposes that do not touch edible parts of plants they are growing for food or grazing purposes. Water on the surface, whether it comes from a stream or a heavy rainstorm, will flow downhill. Home buyers need to be sure that the grade of the property will flow away from structures and areas where they intend to keep a garden or livestock. Low spots on the land will collect water. If they cannot drain away easily or evaporate quickly, they become standing water that can promote the spread of bacteria and insects. Properties that position the home at the bottom will be more likely to flood. Sometimes, the property grade is not obvious. People can measure the rise in slope by using stakes and string to create a right triangle between the highest point and two lower points. Homeowners should choose a higher position on the property for the home and land cultivation. Otherwise, they may need to use excavation and landscaping to change the grade to suit their purposes and prevent flooding. Water can become a useful source of energy for the property, as well as a vital component of daily survival. Microhydro power uses running water from a reliable source to generate energy ranging from 5-100 kilowatts. This may be enough to provide adequate electricity for the entire homestead, assuming that the system runs well and has constant access to the water source. A minor change in elevation causes the water to move from high to low. Flowing water runs to a canal, which is often connected to a pipe that sends the water to a turbine. Homeowners need to establish this canal or pipeline at the top of the property, for maximum effect. The turbine creates rotational energy. An alternator takes that energy and converts it to electricity to power a generator that can run the home. People rely on the system to regulate the flow of water, so that energy production can be consistent and relatively predictable. Many people are able to collect energy from moving water on the property. However, finding land with naturally running water may not be an absolute necessity for microhydro electricity. Home buyers do not need to purchase property with a waterfall or stream with a strong current to use this method. They may be able to take advantage of artificial approaches, such as creating a dam to trigger a waterfall. As they investigate equipment options, people should confirm that the turbine will work with the generator they want to use. Determining the benefits of solar energy requires a nuanced discussion. 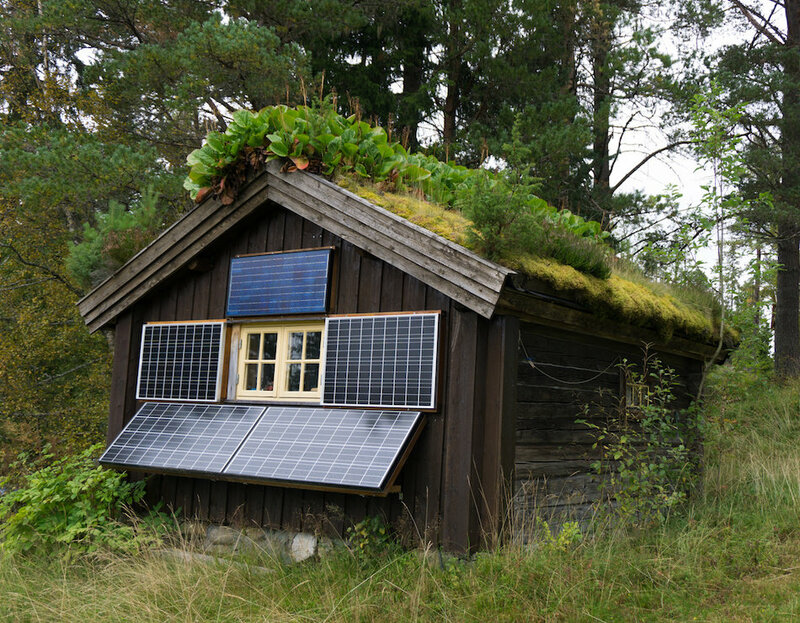 Solar panels, properly installed and maintained, can be a benefit in almost any region. The path buyers have to navigate shows them how to get the most out of the panels, and whether or not this method will provide enough energy in exchange for the investment. Contrary to popular belief, solar panels do not necessarily require direct sunlight in order to capture energy. This means that the panels can still convert daylight to power, even if the sun is not directly shining on the panels all day. That said, direct sunlight is a more efficient and effective means of improving the panels’ output. 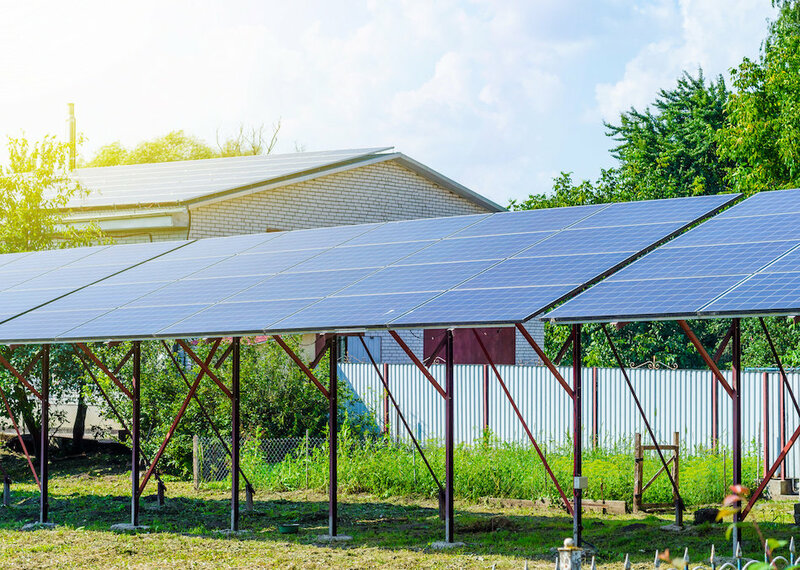 Since the position of the sun varies throughout the year, homeowners may choose to install panels in a variety of places on the roof for maximum year-round exposure. The climate and estimated maintenance of a system can also affect the solar energy yield. A region with many very hot days each year could actually decrease energy capture by as much as 30 percent. Areas of the country with consistent cloudy days may limit efficiency to 40 percent of the maximum. Panels will lose about 10 percent of their potential if they get dirty, so homeowners must prepare to keep them clean. These factors may not be significant enough to reject solar panels as an option. If people know that they will have to deal with these problems, they may want to consider more than one type of energy source for their homes. Growing crops successfully depends on a delicate balance of sun, necessary nutrients in the soil, and a good maintenance routine. Sun exposure is an important aspect to weigh in the purchase of property good for growing produce. Most land, especially properties that are somewhat developed with structures and mature trees, will have spots with a lot of sun and shady areas. Homeowners must understand and respect the unique plant’s needs to get the most from their investment. When people start to select plant species, they need to know what the crop requires for sun exposure and whether or not they can guarantee it. Plants labeled “full-sun” need at least six hours of direct sun each day, although some need more. Those with a designation of “partial-shade” should have 3-6 hours of sunlight to avoid damaging them. Although some species are hardy and able to adjust to a range of exposure, not enough sun (or too much) often translates into a lower yield. Ensuring adequate sunlight requires the ability to estimate direct sun exposure during the season in which the fruit or vegetable should be grown. It may not be enough to estimate peak summer light and assume it will work for all plants, year-round. Home buyers should also factor in their plans for trees and outbuildings to the shade of the space. For areas in which they intend to plant, people should confirm that they will get the minimum amount of sun necessary for healthy crops. Like sun or water, wind is a natural resource that many homeowners can use to increase the amount of available electricity without having to rely on the local power grid. Similar to microhydro electric power, wind can be harnessed to run a turbine that generates electricity to power a generator. If there is a lot of wind at the height of the turbine, homeowners may be able to generate some or even all of the power they need to run the homestead. Turbines appropriate for residential use yield a power output ranging from 20-100 kilowatts. Homesteaders must first determine if the property is suitable for a wind turbine. Experts recommend that homeowners have land of at least one acre. Buyers should confirm that the zoning of the area allows them to install and use a turbine. Wind turbines are often quite tall, simply because taller towers can gather wind at a higher speed. Regulations often specify that there must be at least 30 feet of clearance around the spinning blades of the turbine. To get the best output, homeowners should plan to purchase a turbine that stands at least twice as high as the tallest nearby object. If there are existing wind energy systems in the area, people may be able to get data about common wind speeds at the proper height. Most systems need regular speeds of at least 9 miles per hour. Greater speeds can improve energy output. While wind is a resource to homesteaders in many ways, it can also pose a threat to soil and vegetation. Soil erosion is a natural part of the life cycle for almost any property. However, people who rely on a particular patch of land to grow crops or plants to support livestock need to understand how erosion could affect the property’s sustainability. Areas with strong winds can shift the nutrient-rich topsoil that homeowners need to grow plants. Overgrazing or clearing land could make this problem worse. To prevent erosion, people should plan to keep at least 30 percent of the land occupied with ground cover. Professional farmers suggest tilling plant remains into the soil when homeowners are done with the crops for that season. This helps to preserve necessary moisture, which can make it harder for the wind to move the top layers. Hunting and fishing can be an effective way to add necessary protein to the diet without having to expend the land and effort necessary to grow livestock. Bringing in a mature deer or a wild hog could provide hundreds of pounds of meat that can be eaten immediately or stored for later consumption. People should first confirm that they have the proper permits to hunt or fish in the area, especially if they intend to leave their own land. 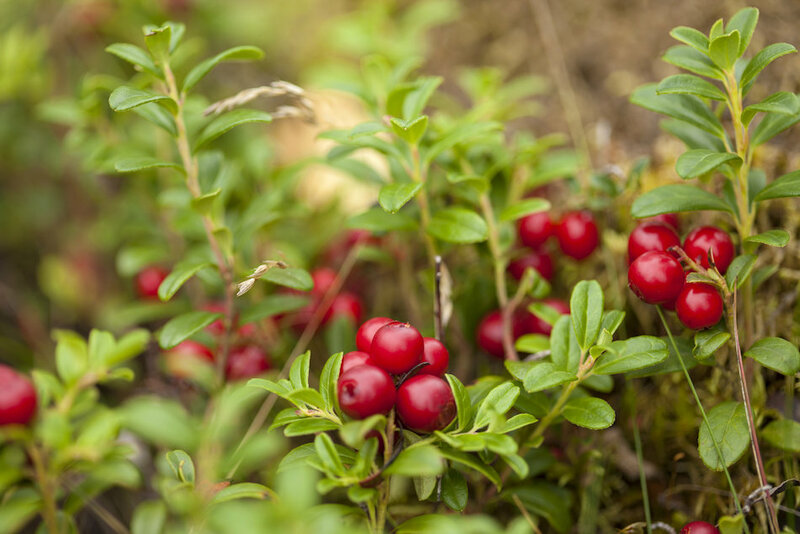 Safety is a chief matter for homeowners who want to supplement their food with wild meat. Land buyers should inspect the immediate region around a potential acreage for any sources of pollution that may be ingested by local wildlife. Anyone who moves into a rural area may have to protect themselves or their livestock against the local wildlife. Although people may think of predators as large mammals like mountain lions or bears, smaller animals may pose the most common problems. Hawks and owls can swoop down, pick up a chicken or a small rabbit and be gone in a matter of seconds. 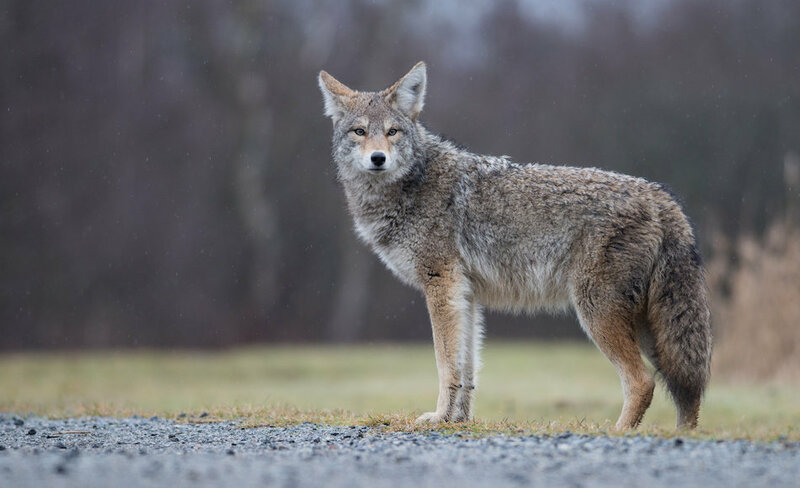 Coyotes hunt in packs and may target livestock of all sizes. Protecting food sources requires homeowners to think like predators common to the area. Mink and weasels are small and can often sneak through loose fencing to get to fowl. Raccoons may not attack livestock, but will raid crops and steal eggs. Wild boar can trample through vegetation and eat vast quantities in a short period of time. Proper protection may call for building taller fences and keeping small livestock in permanent structures overnight. Insects and pests are a fact of life in just about any area. With proper protection and planning, homesteaders can understand how local insects are likely to affect their daily lives. These pests range from annoying to deadly. 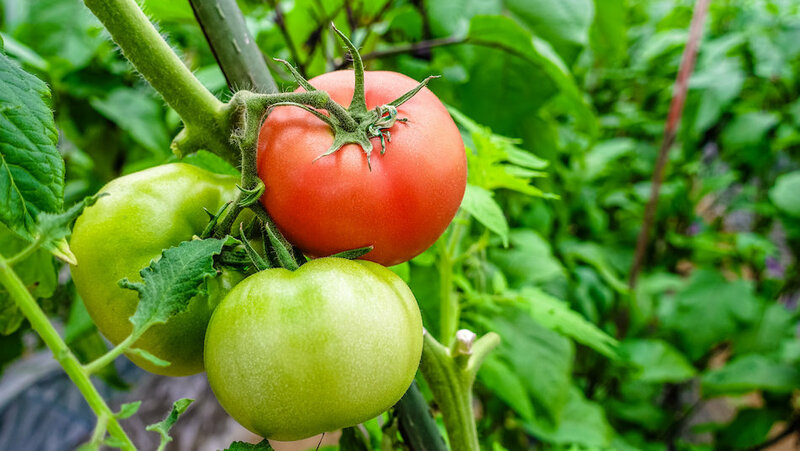 Insects like aphids, tomato hornworms, squash bugs, cabbage worms, and grasshoppers can eat crops or cause them to wilt. Small rodents such as gophers and voles could sneak unnoticed into a vegetable garden and eat the produce. To minimize these attacks, homeowners should identify which pests are common to the region and how they might interact with crops or livestock. Treatments include regular weeding, watering, and the installation of row covers to keep harmful insects out. Some pests can be dangerous to humans and livestock. Small rodents may carry fleas or ticks that transmit diseases like Lyme. Mosquitoes, which breed easily on standing water, can transfer parasites. Fire ants and spiders may bite, with venom that could make a person sick or even kill them. Minimizing pernicious insects requires homeowners to wear proper clothing, clear out brush that provides shelter for these pests, and consider deterrents like mosquito netting. People should also research the signs of poisonous bites or infections, so they know when to seek medical attention. Purchasing antivenom might be necessary for those that find themselves far from civilization. Although there are plenty of crops that can be grown in a variety of climates and soil types, native flora can be an ideal place to start. Plants that naturally grow on the property will be easier to cultivate and maintain, and may provide a higher seasonal yield. Before people visit target properties, they may want to invest the time to look at regional plants that are also edible. This way, they can identify what is already growing that they might be able to expand into a larger area. However, foraging requires attention, since not all native plants are healthy or safe to eat. Some poisonous varieties will appear like other familiar and safe options. People should research not just which choices are edible, but the parts of the plant that are edible. For example, potatoes are a common part of the human diet, but the portion that grows above the ground can be toxic. Homeowners must avoid eating anything unfamiliar until they are absolutely sure they know what it is, and how it can be safely consumed. Properties with a lot of trees or forest nearby could be a viable source of heat, but they call for careful management. Homeowners who rely solely on the stock of trees on their property for kindling or firewood may find themselves with bare land in only a few years. People should evaluate each parcel of land for the existing stock of wood, but also its potential. In areas with a lot of trees and a small population, wildfire is a serious risk. Forested properties that have not been carefully maintained may have a lot of dry brush or dead trees surrounding the home. In a fire, these materials are most likely to ignite and spread quickly. Land with healthy trees of a variety of ages provides a more sustainable resource for home buyers. People need to be ready to clear out fire hazards as needed. Making a plan to homestead and/or live off the grid takes a lot of research from the very beginning. As interested land buyers start to think about what they may want to do, they must also consider what they will be allowed to do on certain properties. People should look into zoning restrictions and local regulations for every lot they think about buying. Some areas do not allow property owners to use their own water or energy sources without connection to a public utility. Most land parcels have building restrictions, and property owners must follow them. Otherwise, they risk having to pay fines or tear down something they have built. People who look at several options before they make the purchase can tailor their decision to the kind of land they need. In many areas, there might be a variety of zoning types available within a couple miles of each other. Investing into the search may result in a lot with fewer regulations, or rules that are easier for the buyer to follow. 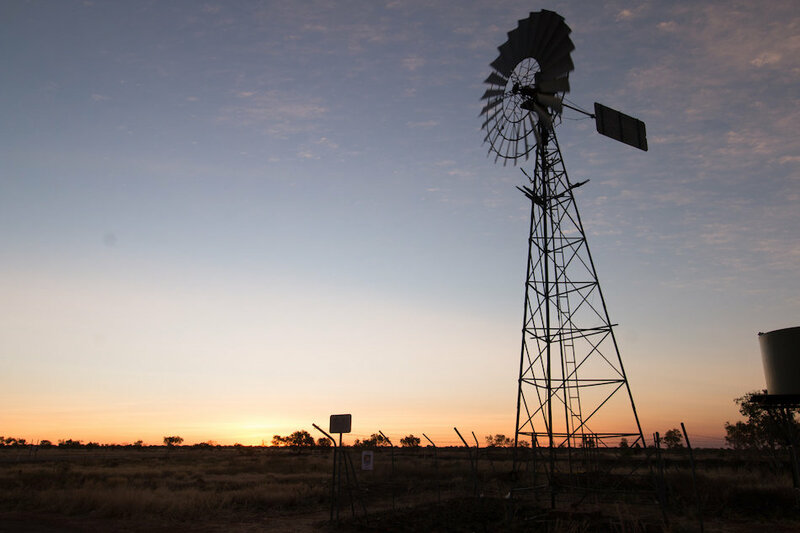 Verifying ownership of a piece of land can be a very complicated task, especially in areas where the land is less likely to change hands regularly. Regions that are completely built-up may have specific measurements of a lot that potential buyers can use as a reference. Areas with less development may not have the same kind of information readily available. As with any real estate purchase, buyers need to confirm that the person who claims to own the property actually owns it. This is even more important for land sold directly by the owner. Buyers need to ask for proof of ownership, such as a bill of sale or a warranty deed. A title search can reveal if anyone has made a claim against the property. Buyers might consider investing in title insurance to provide a layer of protection in case their ownership is challenged later on. In many areas, it is possible for homeowners to have a piece of property rezoned. Buyers should keep in mind that if the land is not currently zoned for their needs, they may be better off selecting a lot that will suit their plans from the beginning. Just like buyers need to research how they reach the property, they should also see who else may be using the land to access their own lots. The use of private land for someone else’s path is called an “easement.” Easements are commonly used in rural areas to allow greater access. Although easements may be beneficial in certain circumstances, homeowners need to confirm that any easement guidelines for a particular parcel will not obstruct their development goals. They can often identify the legal limits of the property by researching the lot through the state land records office or the county recorder. Some lots are landlocked. This means that the parcel is surrounded by other parcels with no street access linking the property to other roadways. In undeveloped regions, there may be unofficial roads to and from various lots. However, if these paths run across private property, they may be eliminated at any time. Some landlocked lots can reach a nearby road by creating an easement, but this can be a costly additional expense. Buyers should also consider physical access in any weather related to the region. Roads that are easy to navigate in summer may be choked with snow in winter. Parcels in a flood zone could be saturated with water part of the year. The price of land that is minimally developed could range from inexpensive to quite costly. Some people can gain ownership of a rural lot for only $1,000. It depends on the area and current zoning. For example, land that is zoned for residential development could cost a lot more than land zoned for agricultural use. At lower price points, buyers often pay cash. Those who cannot afford to pay cash may consider asking the owner for financing, or looking for a lender. The way buyers go about financing relates to the sale price and their development goals for the property. In lots that are located within a city that already has utility access, buying and building may not be significantly different from developing a custom home on any lot. Unlike a home purchase with an existing structure in which owners can live, undeveloped land carries a higher risk for lenders. As such, lenders may require a larger down payment, as much as 50 percent of the purchase price. Many banks choose not to offer this financing, so buyers may need to look for lenders who do. Land loans are not unheard-of, but they usually do not follow conventional lending standards. People may need to plan to pay off the loan with a set limit of 10 years, compared to 15 or 30 for a conventional mortgage. As with any purchase, buyers may want to hire a home inspector to look at existing structures on the property to confirm their condition. Like land costs, property tax obligations vary considerably depending on the type of land and its location. Taxes are based on a periodic assessment of the land value. If people buy a parcel that is undeveloped, they can expect the property taxes to go up once they have built a viable home on it. Buyers should look at the county assessor’s records for the property and those nearby to get a sense for what they will need to pay when they buy it, as well as similar lots that have been developed. Besides taxation, people will have financial obligations that they could possibly meet in a variety of different ways. They may first want to think about passive income sources related to their homesteading plans. People who are required by law to connect to the local power grid should research the potential benefits of selling power back to the utility company that they produce through solar or other means. Homeowners may be able to arrange sale or trade with neighbors for consumables like fresh eggs, goat’s milk, or honey. Ultimately, buyers should look to keep an additional income source. Outside of a large-scale farming operation, homesteading alone may not provide enough money. People need to pay to keep up the land, buy or repair equipment, and supplement what they cannot provide for themselves. A predictable income source may be a worthwhile option for homeowners to maintain, even if they do not need it regularly.